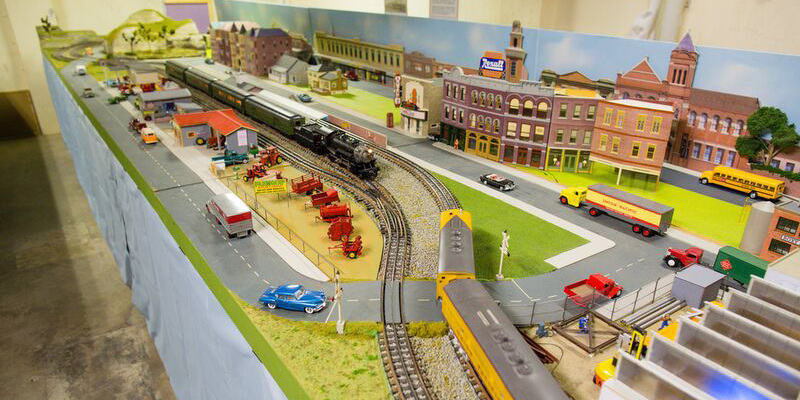 Top: The model train room is a project underway which aims to give residents and their families and guests opportunity to view and run the trains once it is up and running. “Both Dianne and I have been employed as part of the expansion of the Hume Retirement Village. “We’ve currently got 64 homes in the village and another two new three bedroom homes on the go, with more commencing in the next few weeks. “The village accommodates 101 residents right now but when the entire development is completed we expect to have 250 homes which can accommodate 400-500 residents,” said Kelvin. “Each luxury dwelling is built to disability standard allowing residents to remain in their homes as they age without the need for expensive modifications. “They also are provided with a private, fully fenced rear courtyard for outdoor entertaining and a spot for their favourite pet,” he said. Mr Gilder said the appeal of this particular village lies in its location and breadth of facilities. “We offer many similar services to other lifestyle villages such as recreation rooms, a bar, library, lawn bowls, and craft and hobby rooms but we also have a model train room and a particularly large pool”. 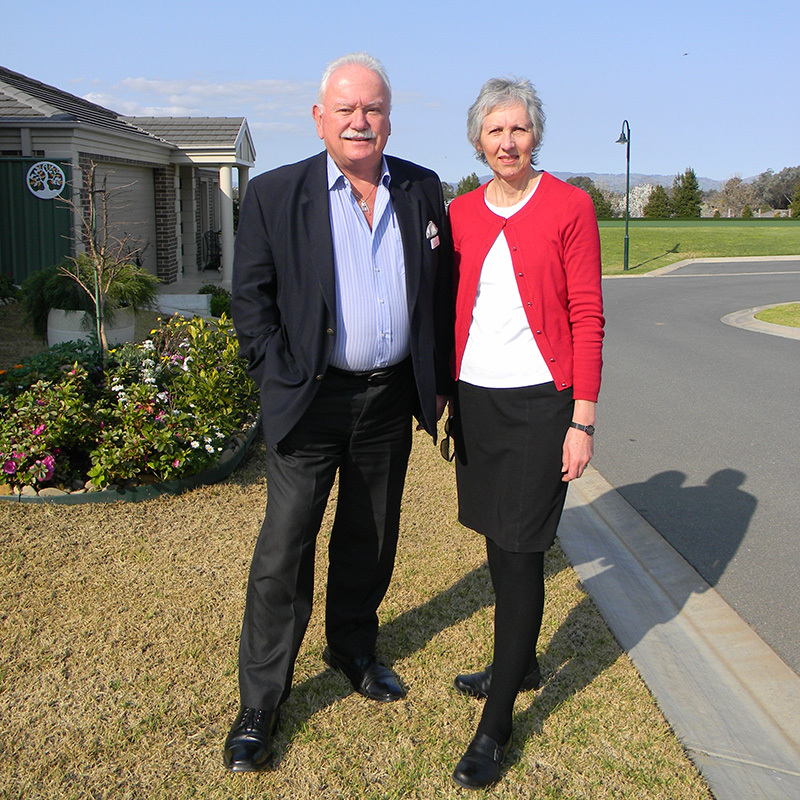 Left: Hume Retirement Village recently appointed Kelvin Gilder and Dianne Holland to cater for increased activity in the sector and growth at the village. Right: The Hume Retirement Resort was developed in 2009 on the site of the old Hume Country Golf Club and converted the large clubhouse into the community centre. The model train room is a project underway which aims to give residents and their families and guests the opportunity to view and run the trains once it is up and running. The project is a somewhat eccentric whimsical layout based on the 1950’s New Zealand Railway (NZR) steam era. The layout is 1:64 scale bodies running on a 16.5mm track. Mr Gilder said the village also had one of a kind status due to all the homes having private, fully fenced rear yards whereas most others have only have hedging or minimal screening. 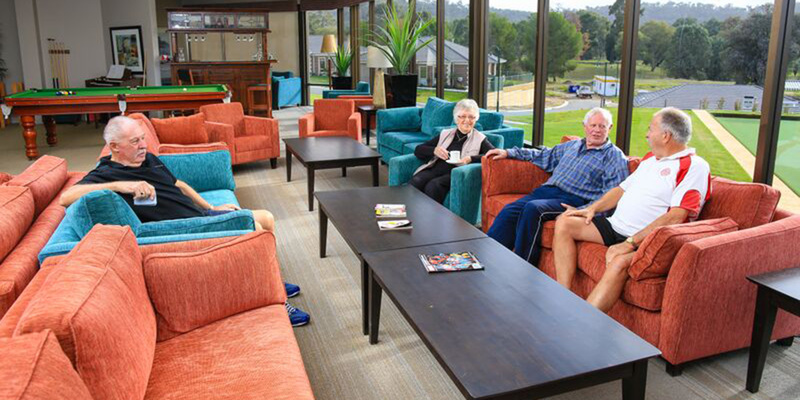 The Hume Retirement Resort commenced development in 2009 on the site of the old Hume Country Golf Club and converted the large clubhouse into the community centre for the exclusive use of residents. Future development will see the creation of medical rooms and a cinema.